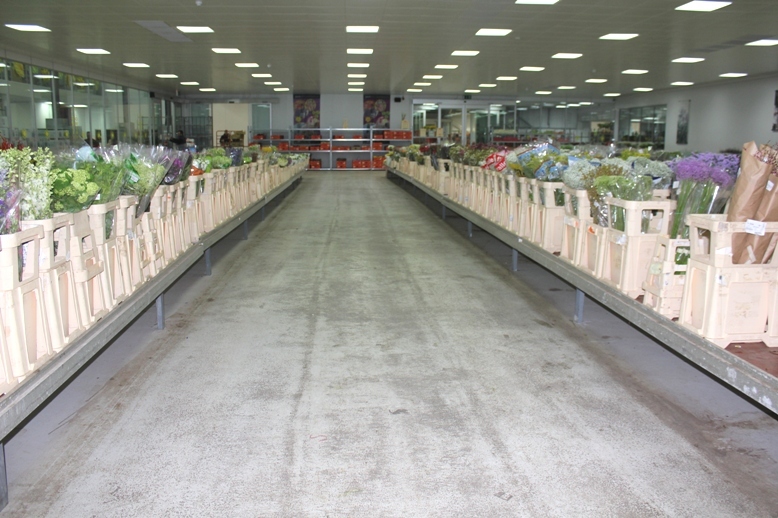 Cash and carry is a way of buying for professions in the wholesale sector. Florists are able to get fresh flowers /plants and floristry sundries such as wires, floral tapes and baskets which are all unique things, and those are not sold in supermarkets. 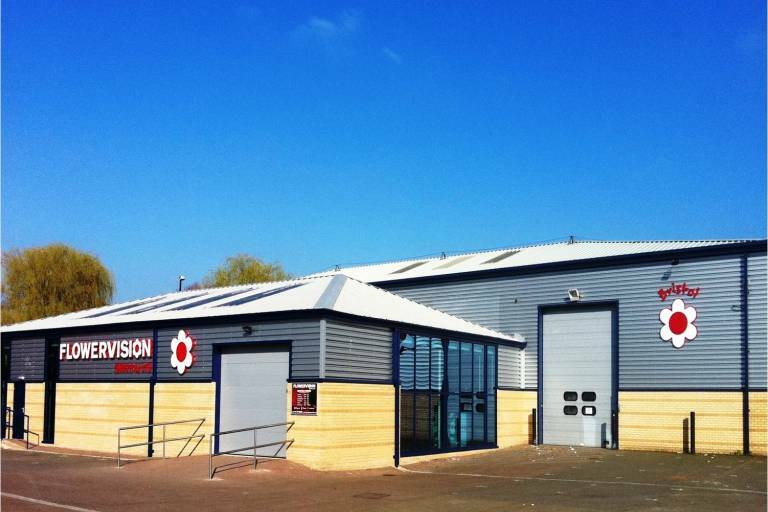 The nearest cash and carry is the Flowervision in Bristol. Once in a while we take students to see how the system works . Introducing every aspects of floristry is one of our aims! We took a student to experience wedding work in London. 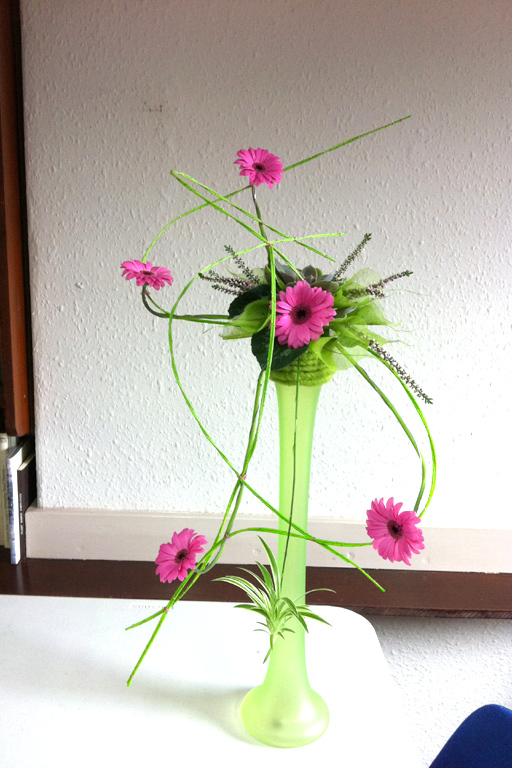 We aim to develop and cover the essential skills of floristry which require in modern flower shop. Understandings of basic design concepts, use of colour, obtaining knowledge of flowers and foliage, designs for occasions, artificial flower designs - from simple table arrangements up to contract work for hotels, restaurants, etc. Bridal work to include - the wiring and tapeing suitable to the materials and the occasion; buttonholes, head dresses, posies and bouquets - using flowers and foliages in season and those readily available from national markets. Funeral and sympathy design work is covered to include traditional and modern techniques, formal and informal tributes, baskets, sprays and tied sheaves. This course is full of inspirational ideas and will allow the student to develop their own creative style. The course covers party flowers, flowers for the home, flower for special occasions and corporate events. Only focusing on the bridal designs. Aiming to master wiring and taping suitable to the materials and the occasion. Using flowers and foliage in season and those readily available from national markets. Introducing modern style techniques with up-to-date designs. Students are preferable with some basic knowledge of floristry. 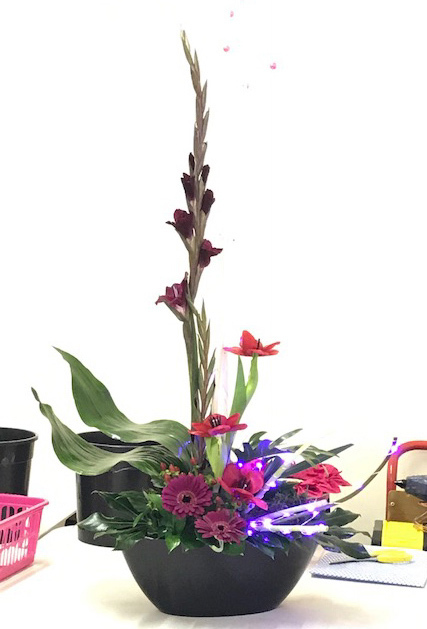 This course is for those students wishing to learn about all aspects of floristry from the basic levels and also to develop further knowledge in floristry. Students will have the opportunity of seeing Dutch delivery lorries. 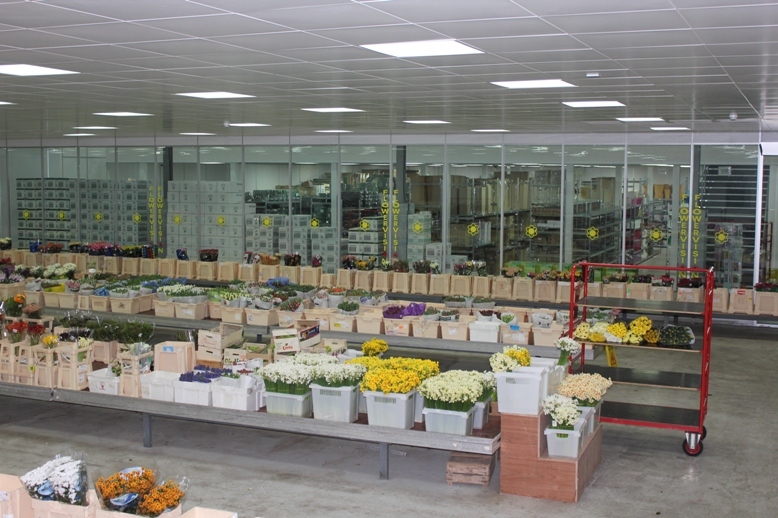 Applicable off-site visits will be arranged , such as visiting flower wholesalers, flower markets and commercial florists as time allows during the course. 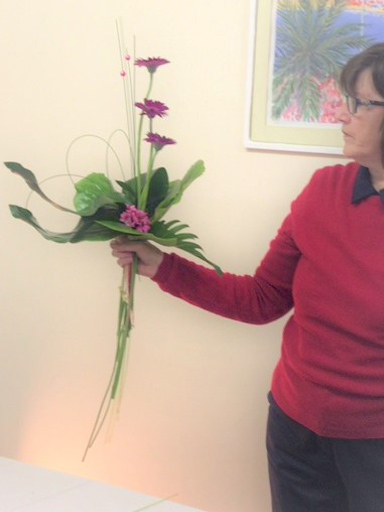 This course incorporates Practical Flower Arranging on the 3rd week, concludes with Bridal course. The course incorporates Introduction to Design course, stage 1 and 2 after the above 4 weeks course. You can also participate in the Floristry Art and Craft which will be scheduled between courses.